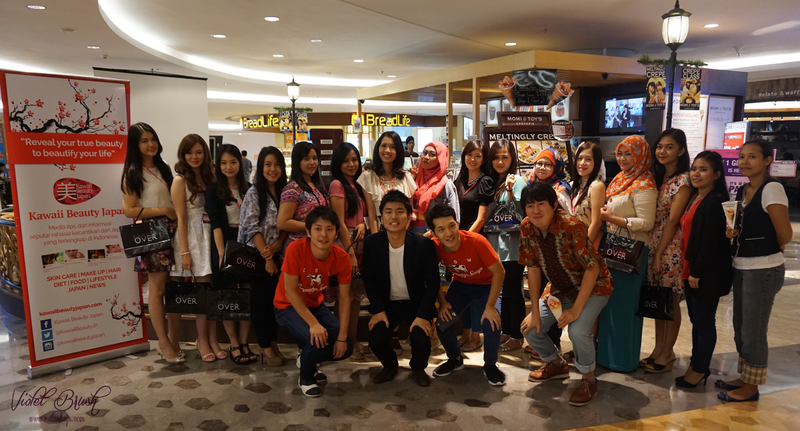 The gathering event was opened with the presentation of Kawaii Beauty Japan's director, Mr. Yamato Sasagawa. 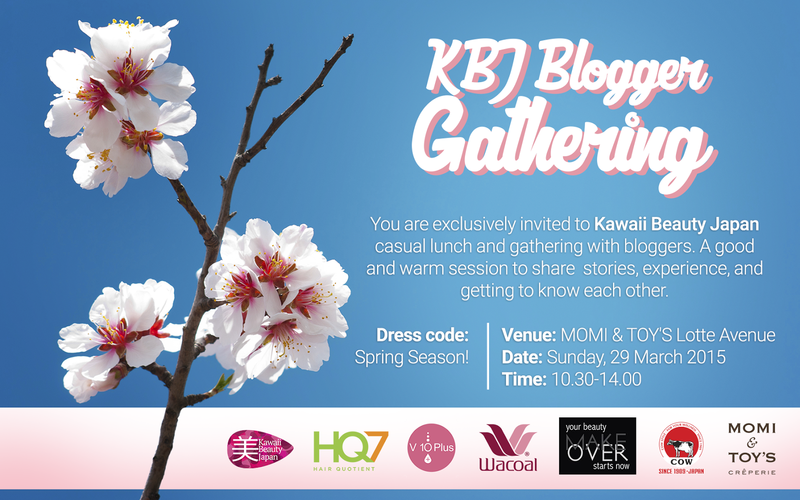 He said that he wanted to work together with many bloggers and made KBJ bloggers famous so that the bloggers' family, friends, or even boyfriend (lol :b) would be proud of them. 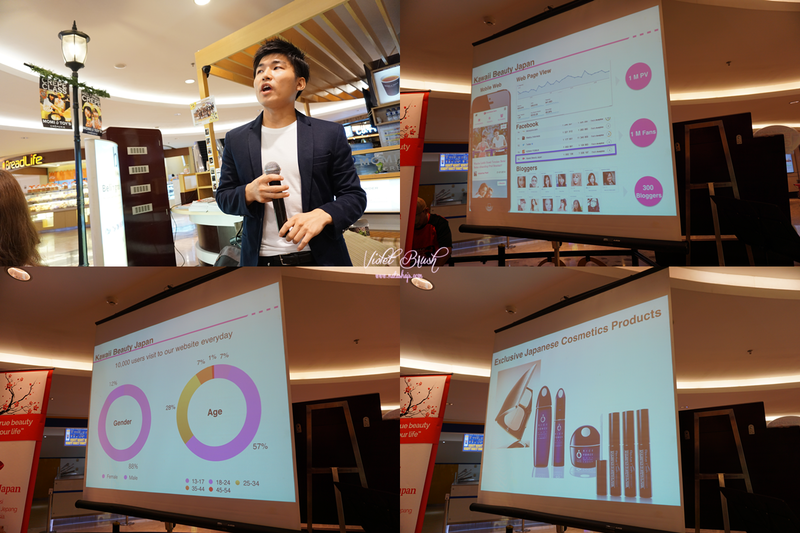 He also said that Kawaii Beauty Japan had a lot of partnership with Japanese beauty products which hadn't entered Indonesian market thus he wanted to give many opportunities to KBJ bloggers to try those Japanese beauty products. 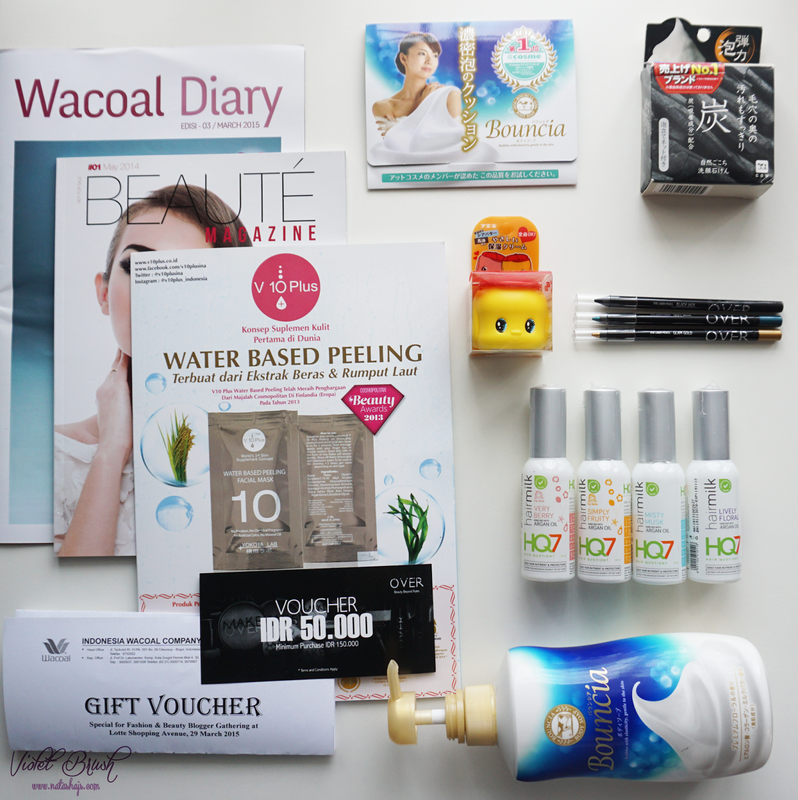 The event was continued with a presentation from Wacoal Indonesia. 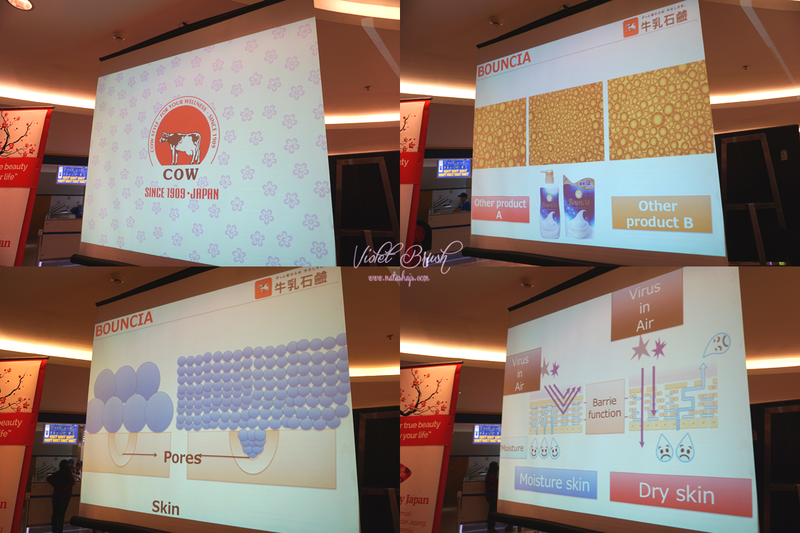 As a girl, I learnt a lot from Wacoal's presentation. 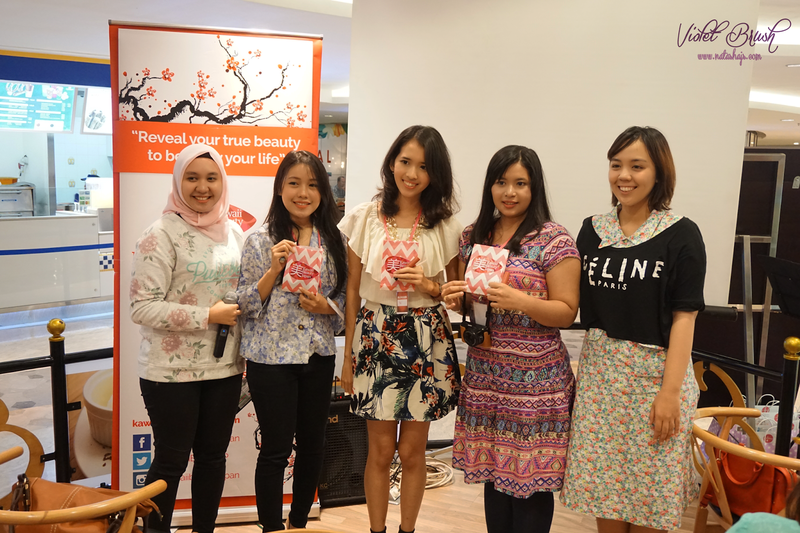 The representative from Wacoal Indonesia told us the importance of using a perfect-fit bra and how to find your own perfect fit. 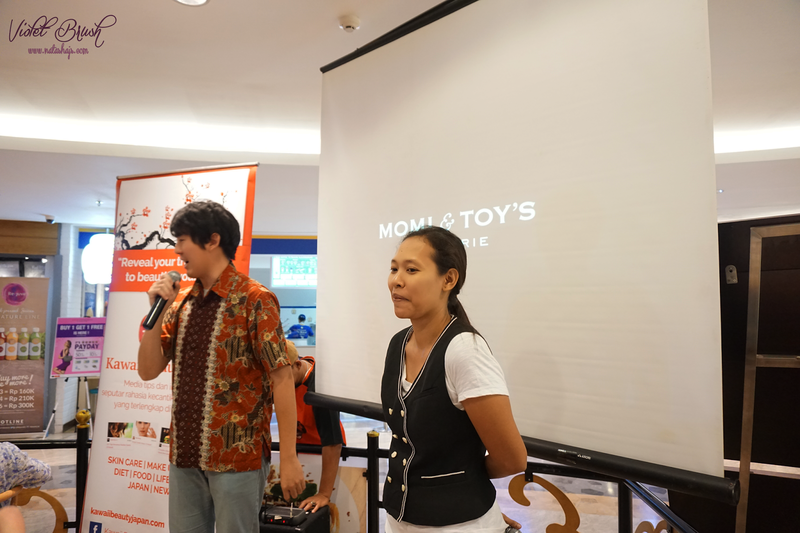 During our lunch, the chef/manager and the store manager of Momi & Toy's gave a presentation about the difference of Momi & Toy's crepes compared to other crepes. 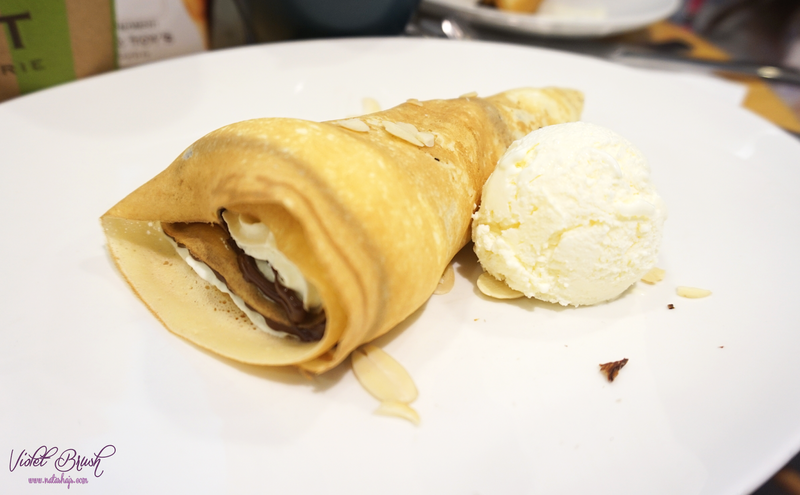 They use almond powder as the main ingredients, homemade whip cream, and high temperature griddle. There was also a competition in applying lipstick without a mirror and the winner was ci Via, congrats! 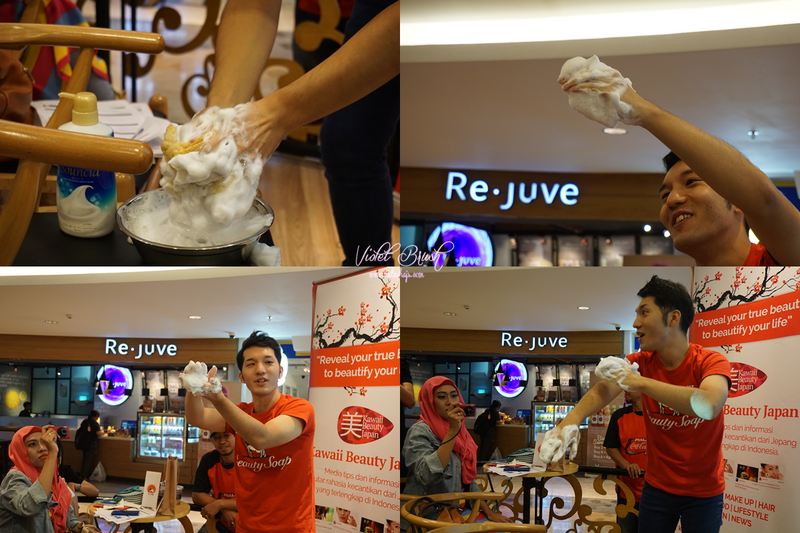 Mr. Matsuya explained about Bouncia, a bath soap with micro and elastic foam. He said that the smaller foam was the better since it would be able to reach deep inside our pores and cleaned our pores thoroughly. He also said that it's also important to use shower gauge sponge since the sponge would help us to create smaller foam. This is a post that I liked the most of all I ever read in the blog. Since in the college, I love a presentation. I most liked the observation tasks in companies / public agencies. I also love to attending seminar / workshop. Reading this post was reminds me when I reported my observation. Nath, You have reported your activity after attending an event. I think, in the next higher your education, you will not have troubles when you have presentation task. My advice, which can be drawn from the events you've attended is not only the contents of the material / information. But Nath also take the science of hot to make a presentation, and how to present event, and then how to talk the information to the general public. In addition, the design used a power point presentation as well. Waw, Nath was much learning today. I'm jealous but love it. 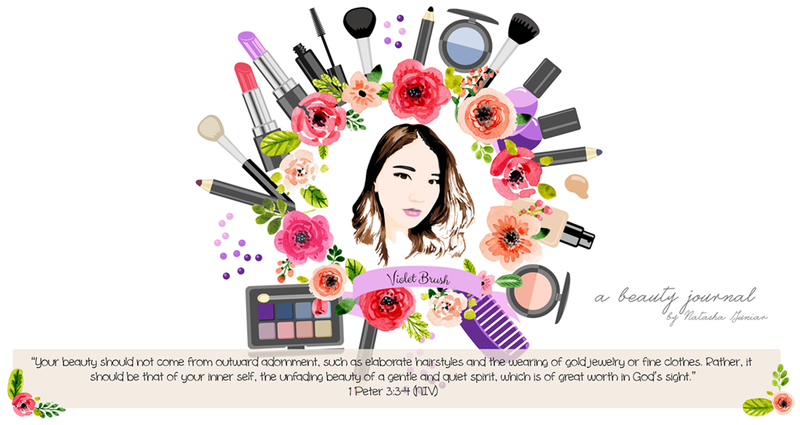 Em, Nath please review Natasha's victory in 2nd Clozetter yesterday yah ... see you ..